HANOI, -- Japan has outlined a plan to provide Vietnam with defence equipment to strengthen regional maritime security. The pledge was made during Japan Prime Minister Shinzo Abe's four-day visit to Hanoi, which concludes 18 September. 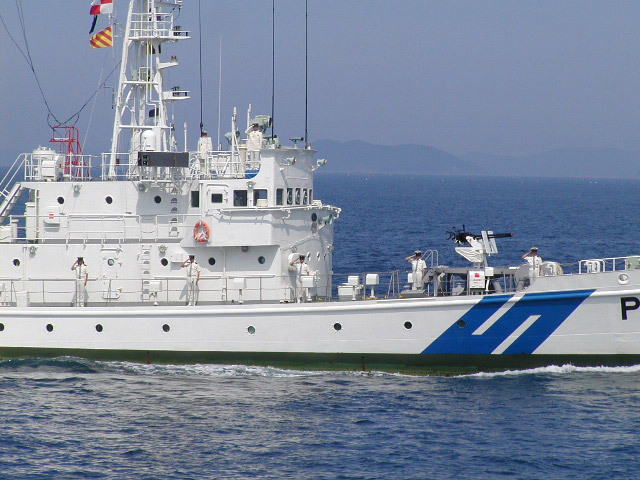 In a statement, the Japan Ministry of Foreign Affairs said that Japan's offer to supply Vietnam includes second-hand patrol boats and maritime security-related equipment that will strengthen bilateral ties and Vietnam's capacity to enforce maritime security. Vietnam's procurement of the equipment will be funded by Japan, as part of a wider aid project worth about JPY100 billion (USD827 million) to support the development of infrastructure and the construction of a hospital in Ho Chi Minh City. 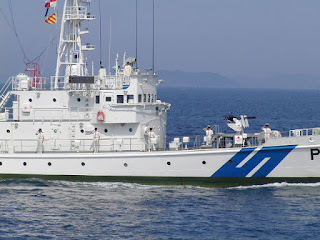 The Japan Coast Guard Ki ta ka Mi (PM02) Teshio-class patrol boat.